Water hookups are at your disposal here. There are so many fun things near Sunburst, and if you're trying to locate a good spot to go camping for a couple of days, this is a good pick. North Carolina is a good spot for campers. 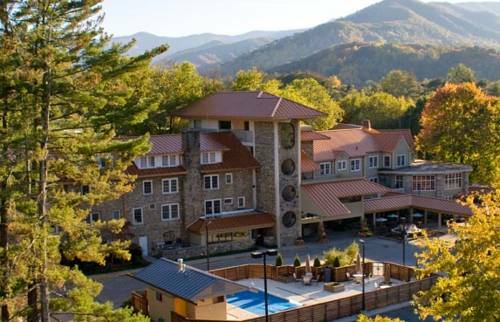 Sunburst is situated in the Blue Ridge Mountains. of outdoors recreation will make you delighted you came. Sunburst is a very popular old favorite campground among folks from Waynesville. 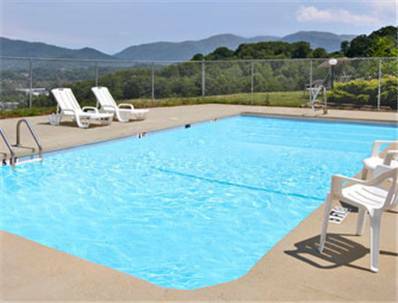 Some activities here at Sunburst are whitewater paddling, playing golf, fishing, hiking, and swimming, so you won�t get bored. of a trip. Lots of folks from Waynesville come to Sunburst, and a trip to a close by bowling alley like Thunder Lanes of Sylva is always fun. 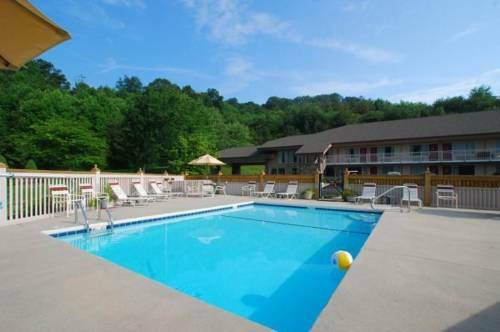 Outdoors recreation in the vicinity of Brevard, North Carolina, the metro area neareast to Sunburst. Find info on campgrounds, marinas, hiking trails, ski resorts, lakes, beaches, parks, whitewater, golf courses and more. List of books available on Amazon.com about campgrounds in North Carolina.